If you are just thinking of visiting our area this site can assist you in your itinerary. We welcome all New business to our area, and you will find all the support you need at our local Chamber of Commerce! Fastlink Communications Inc. is dedicated to helping bring new business to our area. We feel we have the perfect place to start a new business, or bring an existing business. Mount Airy is the perfect place to do business the way it should be, with a hand shake, and a smile.We have the technology your company needs. 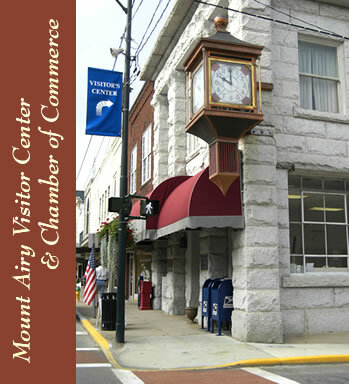 In Mount Airy, NC you will find friendly people, good schools for your children, and a community that wants to support you in every way. 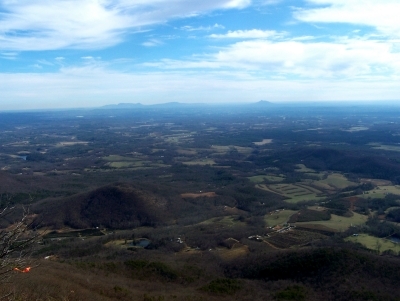 We are proud to call Mount Airy Home, and i am sure you will be too! Fastlink Communications Inc. would like to thank our Chamber of Commerce for all the support they have given us. Mount Airy View from the Blue Ridge Parkway.